A new print data platform aimed to help dealers grow their business. See Who Took Home Our Latest Awards! Let us focus on getting your project done so that you can focus on managing your business. New Multi-client Studies Available Soon! Business critical information at a fraction of the cost. Empower your sales force, with tools and training. 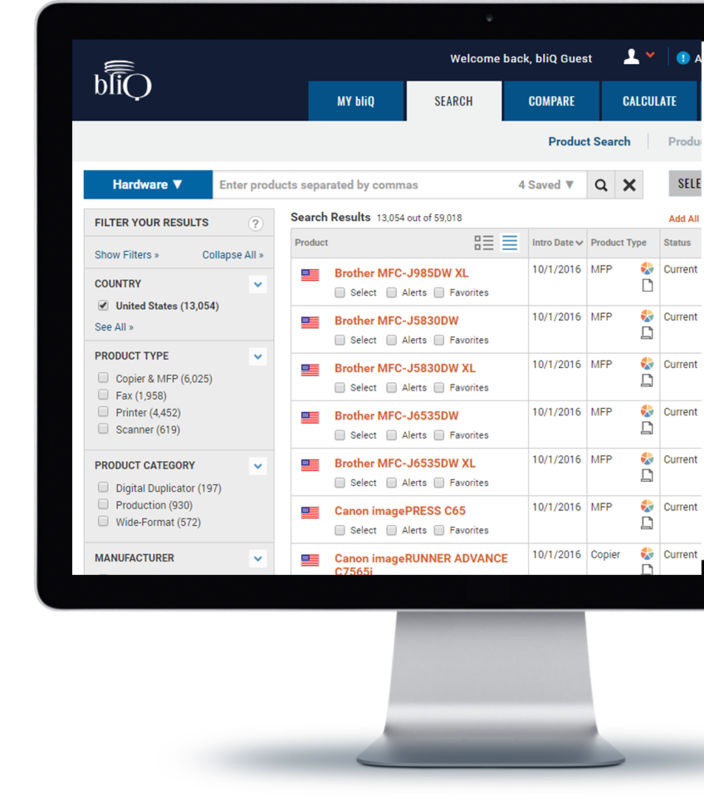 bliQ is the industry’s leading data-driven web platform, which automates tedious daily workflows, and prepares sales teams with the resources they need to win. Our customized training programs help your sales team develop unique value propositions for the markets you want to target. We offer sales training, leadership groups, webinars, customer events and more. The best decisions are informed decisions. We provide our clients with timely and informative insight on current and market trends and developments. We turn analysis into advantage. Effective strategic decisions bring high levels of reward. 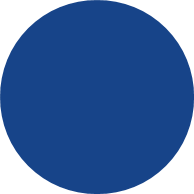 Keypoint Intelligence helps clients raise the quality of their decisions—and their decision-making processes. 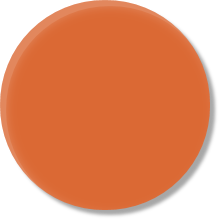 A seal of approval from Buyers Lab testing helps give your customers confidence they’re making the right decision. 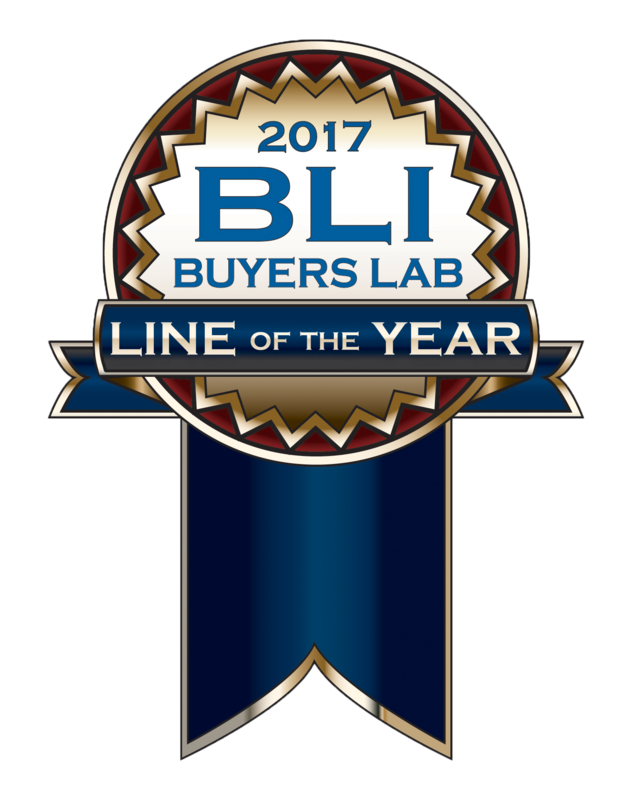 Enhance marketing materials with recognition from BLI’s test reports and awards, or take advantage of BLI’s other testing-related services. 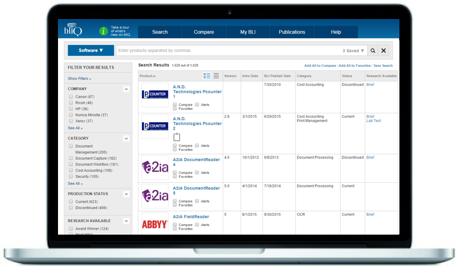 Find reports, awards and tools to help you do competitive research, create custom brochures, print award files and more, only on bliQ. Information for you, peace of mind for your customers. Buyers Lab helps companies improve their products on a daily basis through custom testing. From pre-launch product suggestions to intensive competitive testing, our services extend outside of the “box”—including consumables, paper and software. Our public test reports are the result of months of hands-on evaluations performed by our expert team of analysts and lab technicians. 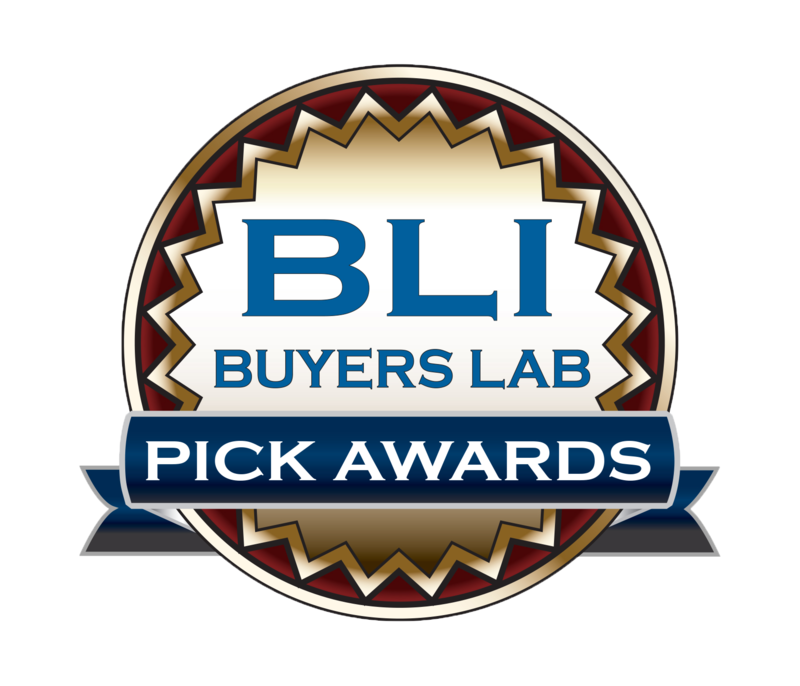 Buyers Lab’s awards give special recognition to manufacturers and outstanding hardware and software products that performed above their peers in our exhaustive lab tests.